Rawson (originally "Trerawson" from Welsh) is the capital of the Argentine province of Chubut, in Patagonia. It has about 26,000 inhabitants, and it is the chief town of the Rawson Department. The city is named after Guillermo Rawson (1821–1890), Argentine Minister of the Interior, who supported the Welsh settlement in Argentina. 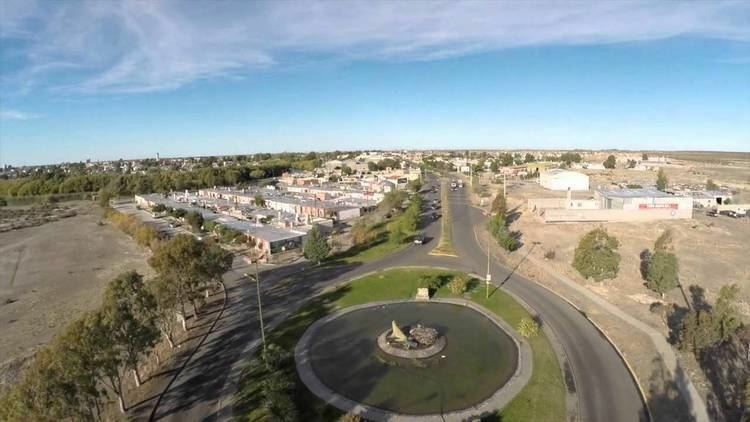 Rawson is located about 1,360 km south of Buenos Aires, some 20 km from Trelew, and it is served by the Almirante Marco Andrés Zar Airport in Trelew. It lies on both sides of the Chubut River. 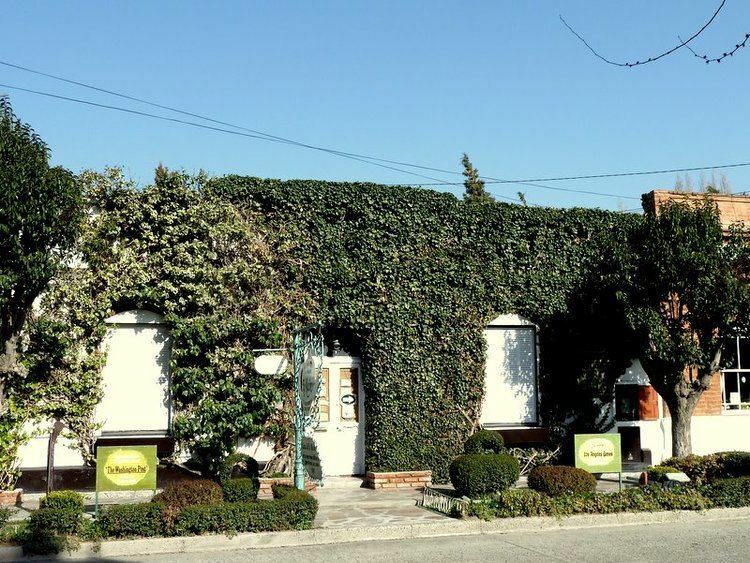 The city has a fishing port, Puerto Rawson, on the Atlantic coast, 5 km down the river. Rawson was the first town founded by the Welsh emigrants who sailed on the clipper "Mimosa" in 1865. The first bridge over the Chubut in Rawson was built of wood in 1889 by the carpenter and Welsh-language poet Griffith Griffiths (1829–1909), who wrote under the bardic name Gutyn Ebrill and established the Patagonia Gorsedd of Bards. This bridge was destroyed by a flood ten years later, and was replaced by an iron bridge in 1917. In 2001 a decision was made to rename the iron bridge as Puente del Poeta (poet's bridge) in honor of Griffiths. A plaque was installed at the bridge with information on Griffiths. Rawson experiences a borderline cool desert (Köppen BWk)/cool semi-arid (BSk) climate with hot summers, cool winters and low precipitation year-round.